It’s been a while since I posted but I wanted to catch everyone up to where I’m at in the build process. When I started off writing this post I was going to go into detail about what’s happened over the last 6 months or so, but this just became too much work. Suffice to say I’m starting over. 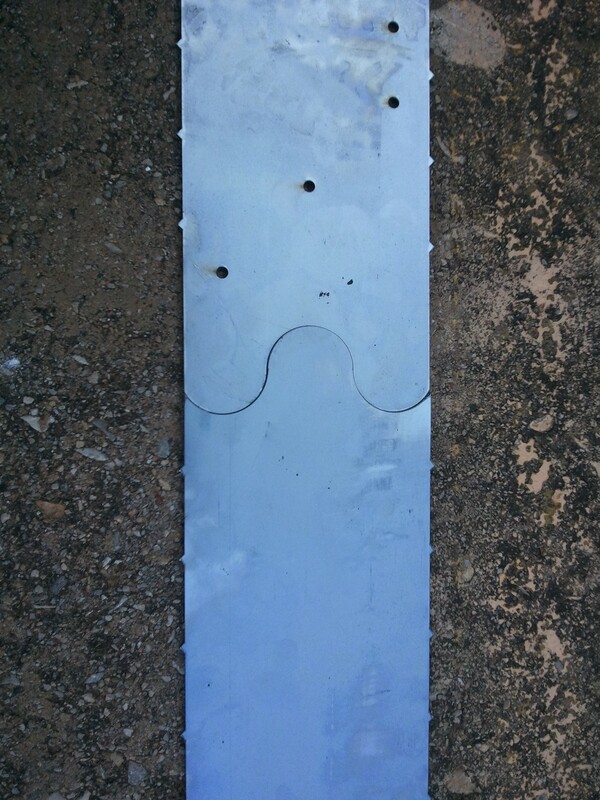 What happened was that I cut built my own frame by cutting pieces out of 1/8″ steel plate using my plasma cutter. Thing were going along well until I put too much heat into the welds and ended up warping the frame rails. I thought I could straighten them out with some heat from the oxy torch but not to my satisfaction, or more likely, I don’t have the necessary skills to do this. So I’ve decided to start over, but this time I’m going to put a little more thought into it. Over the last few months I’ve been corresponding with a fellow car nut from Ireland who is also interested in building a ’56 Ford F-100. Problem is, he doesn’t have access to an original frame. Ian turned me on to a builder Paul Horton ( www.welderseries.com ) who has an interesting way of making parts for your hotrod. These little tabs on each piece help locate the parts relative to each other. Kind of like the paper models I used to put together where you put Tab A into Slot B. Taking inspiration from this approach I set about making some CAD drawing of the ’56 F100 frame I do have. 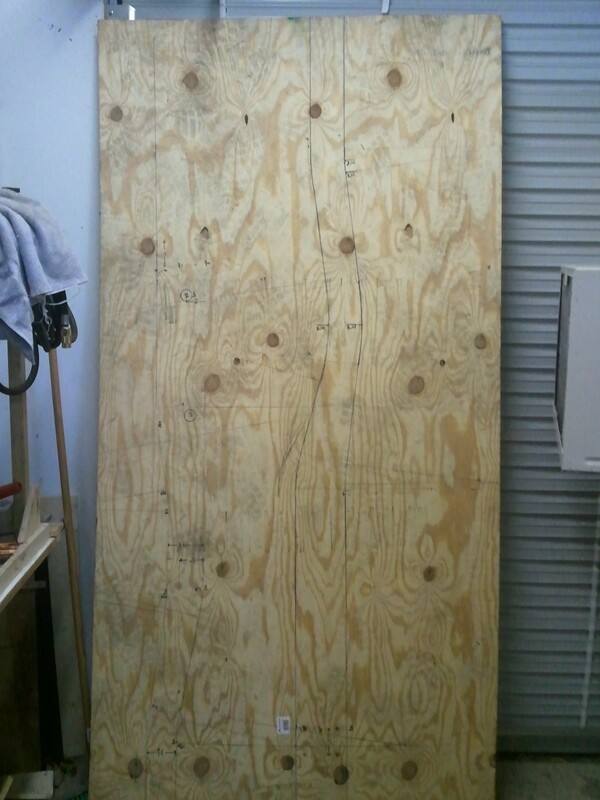 I started off tracing the outline of the frame onto a sheet of 1/4″ 4′ x 8′ plywood. Since the frame is almost 16′ long I had to trace it as a front and rear section. From this outline I could start taking dimensions to holes that I needed to keep. 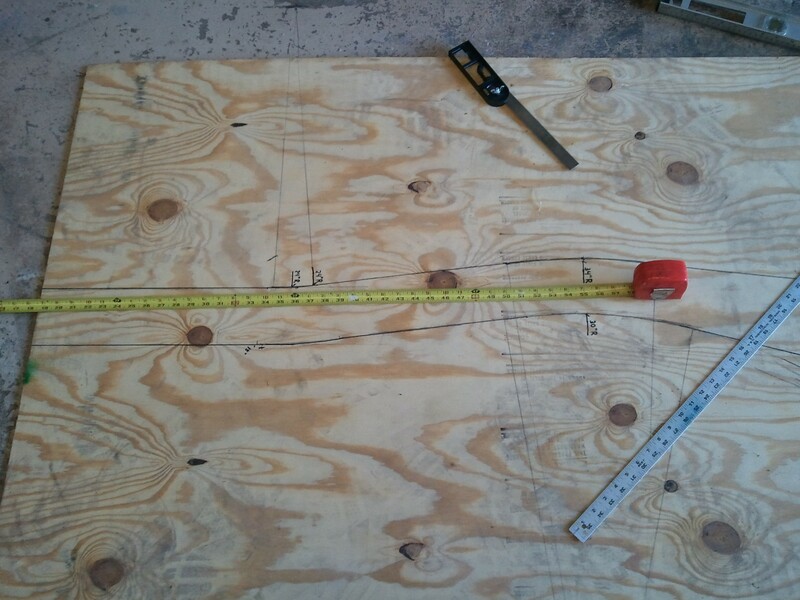 I’d center punch the hole into the plywood and then take measurements from this indentation. What was really a challenge was all the curves on the frame. I really struggled with this until I remember some high school geometry around tangents and circle radius being perpendicular to the circumference. What I did marked every frame transition from a flat part into a curved part. At this transition, I would draw a perpendicular line or ray. When the curve stopped, I would draw another perpendicular line or ray. 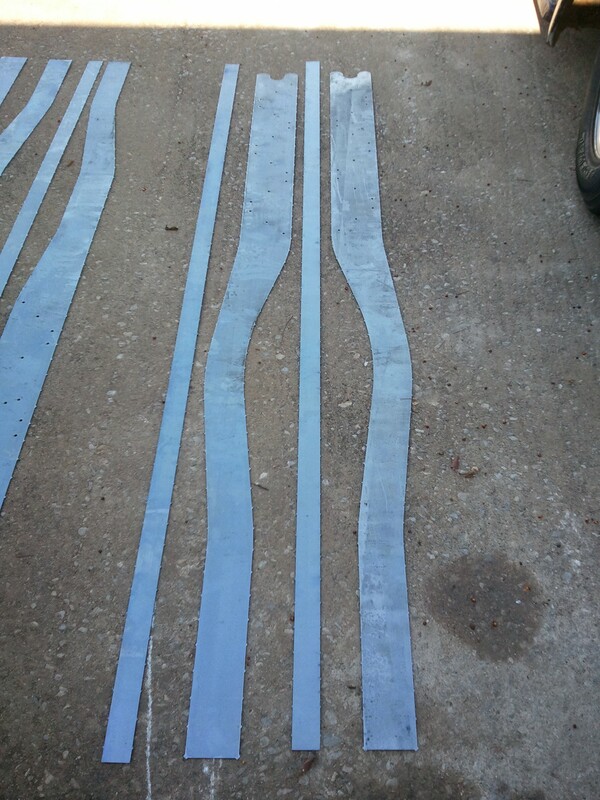 Where these two lines met, that would be the centerpoint of the arc. I could then measure this distance and the angle to know how to draw this arc in the TurboCAD. From this tracing I started transfering the dimensions into TurboCAD. After spending several weeks doing it over and over again I came out with something that I felt was close enough to what I needed. 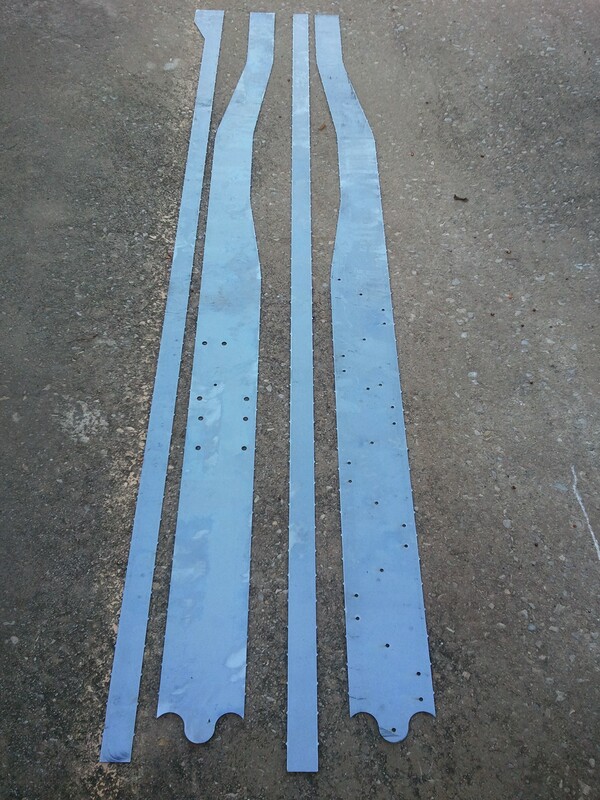 And after checking with a local steel company (www.discountsteel.com) around how much it would cost to have this cut out, I sent the plans off. Today I picked up the parts and boy does this look fantastic. 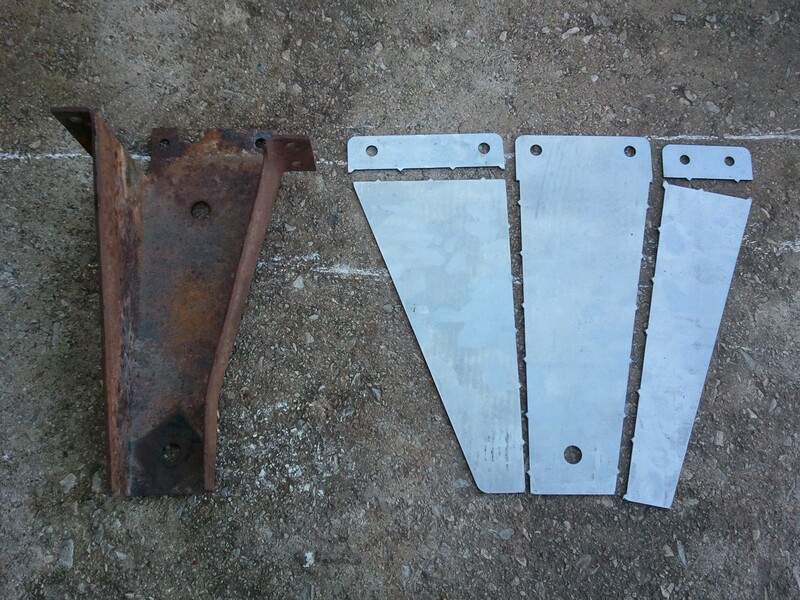 Here are some pictures showing how the front and rear sections will go tother as well as a few pictures for other brackets that are used on the frame. For some reason the rear section messed up. I ended up with two inside parts instead of an inside/outside part. I checked the drawing I sent and both pieces are there. I’m not sure how this happened. I’ll have to check with the DiscountSteel to see if they had to make any modifications to my drawing. 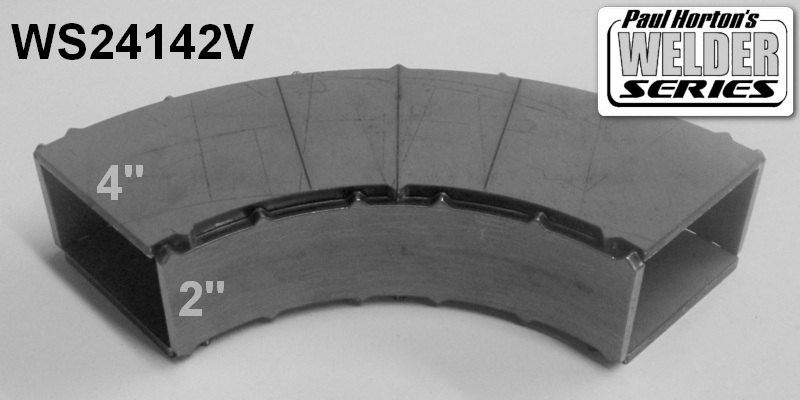 Here you can see how the front and rear sections will be joined together. I’d be hard pressed to be able to produce this accurate of a cut using the plasma cutter by hand. The main body mount to the frame. I’ll go into details on why I made this as 5 pieces instead of one in a future post. This entry was posted on November 23, 2011, 10:08 pm and is filed under chassis, f100, Uncategorized. You can follow any responses to this entry through RSS 2.0. You can leave a response, or trackback from your own site.